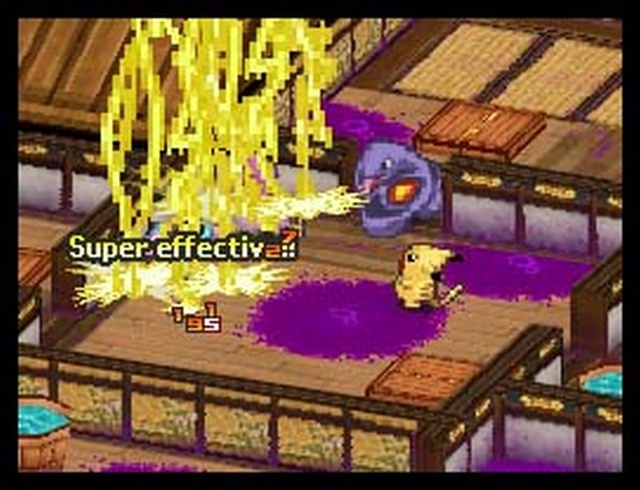 A genuine surprise to see make its way to the west, Pokemon Conquest‘s clever repurposing of the core Pokemon type weakness system for use in a turn-based strategy game turned out to be a masterstroke. Pairing some of the series’ coolest creatures with the larger-than-life characters of the Samurai Warriors series is a far more natural fit than it looked like it would be on paper, thanks to some great art design. The music is awesome and the game has amazing replay value that actually deepens the experience the more you play. Conquest is a game the regular DS can be truly proud of in its twilight days. 30-odd hours in and Tales of Graces f, just like its Tales series brethren, just keeps on providing reasons to stick with it. Though I’m playing the game with siblings and thus can’t find all that many opportunities to play for any length of time, the colourful characters make it easy to pick up where we left off in the epic story time after time. 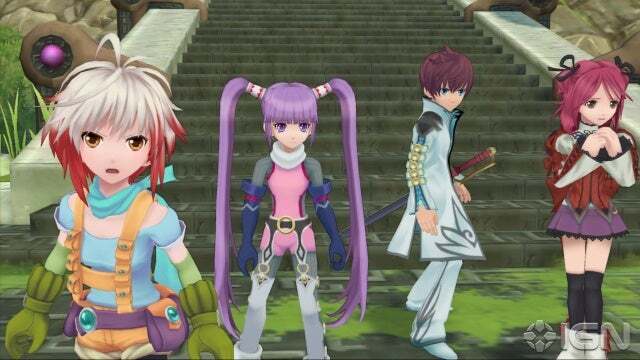 More intimately character-focused than other Tales games we’ve played, Graces f also features what in my opinion ranks as the best and most engaging battle system of the series to date. However long it may take to finish, Tales of Graces f will be worth playing. The first HD game from the talented team at Atlus, Catherine is a bold game to say the least. Not only does it do away with several gaming narrative conventions by choosing to tell a story about infidelity, albeit a supernatural and typically Japanese one, it also dares to toy with its players with a native difficulty so deceptively unforgiving that playing on Easy mode will still make you want to tear your hair out. The game is so unique, though, the music and voice acting so typically Atlus-quality and the story so engaging that masochistic perseverance remains on the menu right up until one of the game’s eight endings. The game I was most anticipating to play on the Playstation Vita, which launched in 2012, Gravity Rush also became a shining example of how to make a game that feels at home on the portable powerhouse. Ironically, it started development as a PS3 game, but the pick-up-and-play nature of the mission structure and the intuitive feel of the motion sensing mechanic at the heart of the experience make Gravity Rush my number one recommendation to new buyers of Sony’s slick new machine. The heroine, Kat, is coming to Playstation All-Stars next year, which I am plenty keen for. As a robust home console gaming package, it’s difficult to top the first Halo effort from 343 Studios. Not only does the game look so incredible that it defies belief to see it running on the Xbox 360, it sounds far superior to any other game released this year. Any I’ve played, anyway. The campaign is bombastic, the Spartan Ops mode has built-in longevity and the multiplayer maps are the best I’ve seen since the first Halo game. The new weapons and Forge mode tools are a real bonus. Halo 4 was put together by a team with a genuine love for the franchise and it shows in every aspect of the game’s design. OK, so I’m bending the rules a little by including this one on the list, because Persona 4 Golden isn’t coming to Australia until next February, but I imported this one from the States and at present it is the game I’m playing the most. The original Persona 4 was one of my favourite games of 2009, but I never finished it. So its availability as a portable experience and, let’s face it, one of the only decent RPGs on the Playstation Vita was more than enough reason to invest for me. 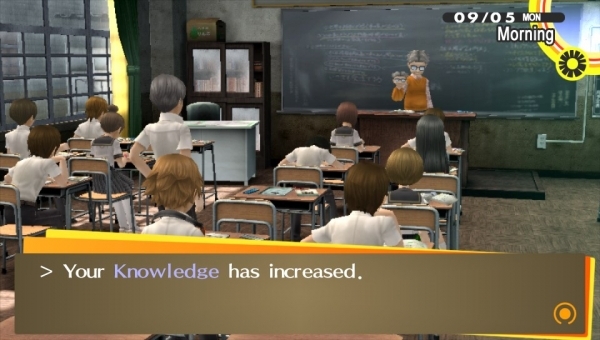 What I didn’t expect was how many awesome changes Atlus made to an already fantastic game, each of which makes so much sense. I’ll be glued to this one for a while. I enjoyed my time with Sleeping Dogs to be sure, but I didn’t truly realise how highly I thought of the game until it came time to write up this top ten list. I couldn’t bring myself to put the game any lower, because it’s just a great experience. From the way it captures the feel of a Hong Kong street, to the way the spaced out gunplay makes it feel meaningful sandwiched between stretches of excellent combo based melee combat, to the wonderful driving controls, to the engaging story and high quality voice acting performed by a cast sprinkled with Hollywood stars, to the game’s shrewdly implemented experience system. Play it if you can; not enough people have. I was pretty hyped for Borderlands 2, to say the least. The first game is one of my all-time favourite shooters, with its randomly generated loot based gunplay and focus on co-operative multiplayer two reasons it was so very hard to put down. Yet, somehow Gearbox Software exceeded my expectations with the sequel, which not only increases the quality of the hilarious writing present in the first game but actually constructs a decent story around it. Every little irritating thing about the first game has been improved upon, the five classes are each more varied and customisable than ever before, and the game’s DLC release schedule is packed and of the highest quality. Borderlands 2 is a joy to play. I simply can’t go past this game as my favourite gaming title of 2012. 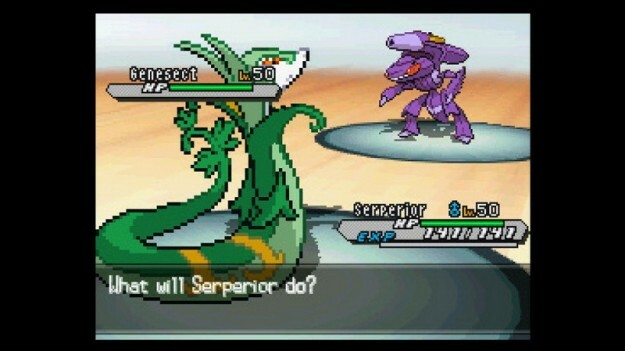 It just matters too much that Pokemon White Version 2 is the definitive Pokemon experience on the Nintendo DS, or on any console for that matter. It features everything you could want from a core Pokemon title: amazing sprite work, fantastic music, challenging enemies, an interesting story and mechanics so watertight that they are impossible to fully master in competitive play. There is also an insane amount of content packed into that little cartridge, with more ways than ever to interact with other players locally or online and some awesome nostalgic nods to Pokemon titles of old. This is 2012’s quintessential time sink for fans of portable RPGs. Very good Ryan putting Persona and Tales was absoloutley awesome for me. If i wanna be fanboy GOTY in my eyes is Tekken Tag 2. After that Farcry and Dishonored were really incredible. Yeah I wished I played more of Dishonored. Schedule got too packed around that time.